Have you ever eaten a Kiwi? Have you ever tried Chocolate Dipped Kiwi? 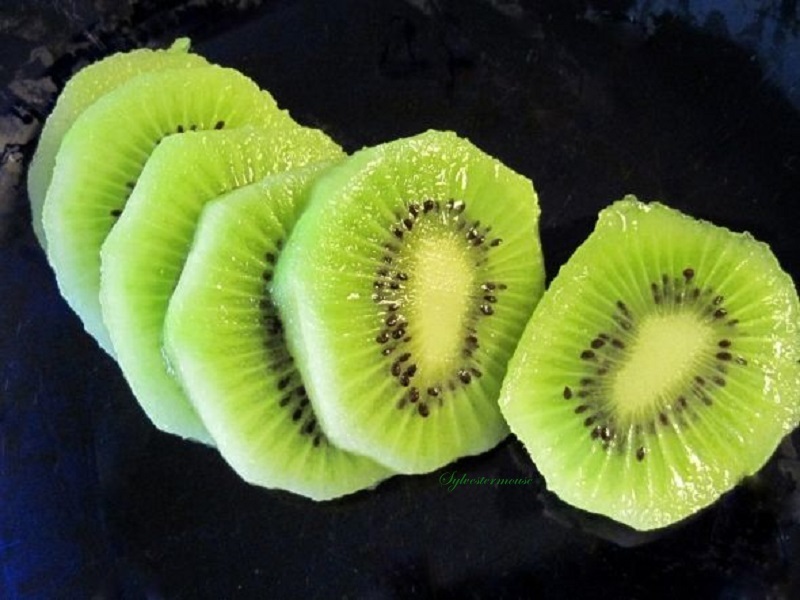 Kiwifruit is harvested in the fall and is a delicious, pretty little green fruit that is a rich source of Vitamin C. It is grown in several countries, but it is a commercial crop from Italy, New Zealand and Chile. When I can get this delicious treat, I enjoy serving them in addition to our standard selections. 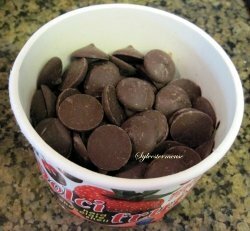 A few years ago, I was dipping other fruit in chocolate as a special treat for my family and I happened to have one hand. I asked myself, “well, why not?” So, I peeled the little sweetie, cut it into slices and started dipping. 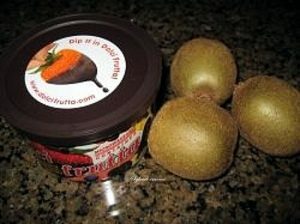 Let me tell you, Chocolate Covered Kiwi is a fabulous, tasty little morsel that will now be high on my list of totally awesome dipped fruit. I do believe I have a new favorite, so move over bananas, strawberries, apples, grapes, cherries, pineapple and oranges. There’s a new guy in town and he is delicious! Oh, and did I mention, the green makes a beautiful color addition to the tray for banquets, luncheons, teas and buffets? It also makes a healthy and delectable afternoon snack or even an easy appetizer or dessert. Whatever the reason, I am sure you will find it to be wonderfully scrumptious too. 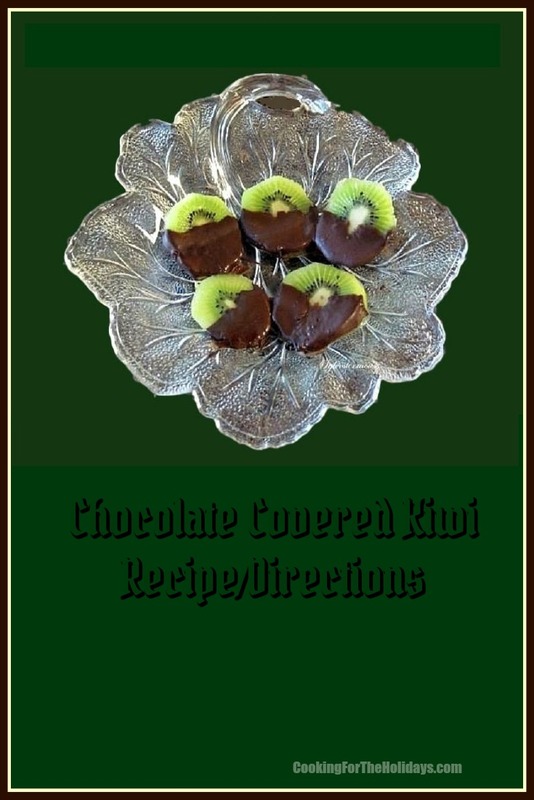 Step 1: Cover a cookie sheet with wax paper ~ The cookie sheet will make it easier to move your Chocolate Covered Kiwi. 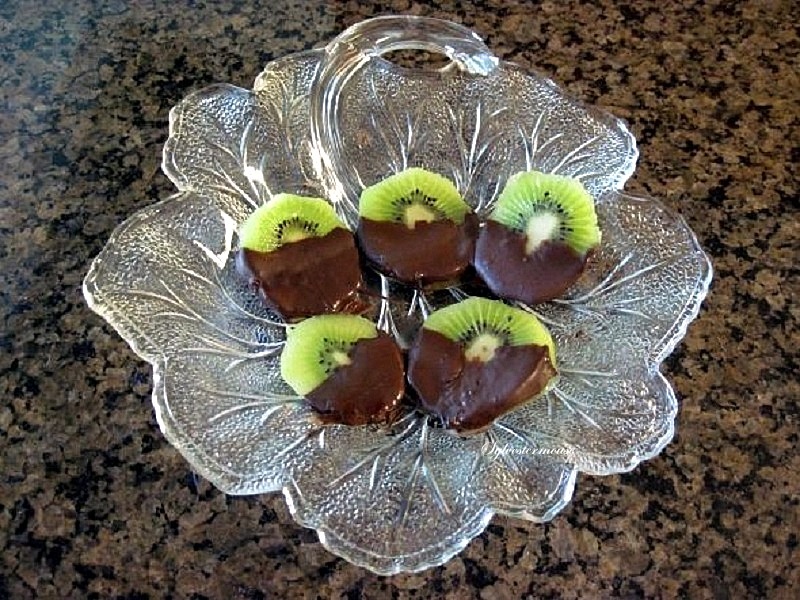 Step 6: When you have dipped all of your Kiwi slices in chocolate, serve or eat. 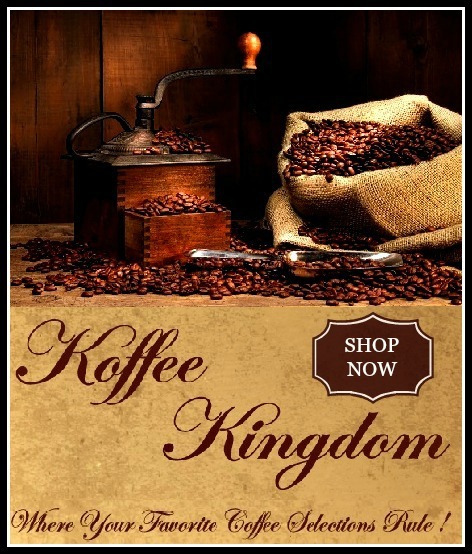 This one sounds like a must try Cynthia. 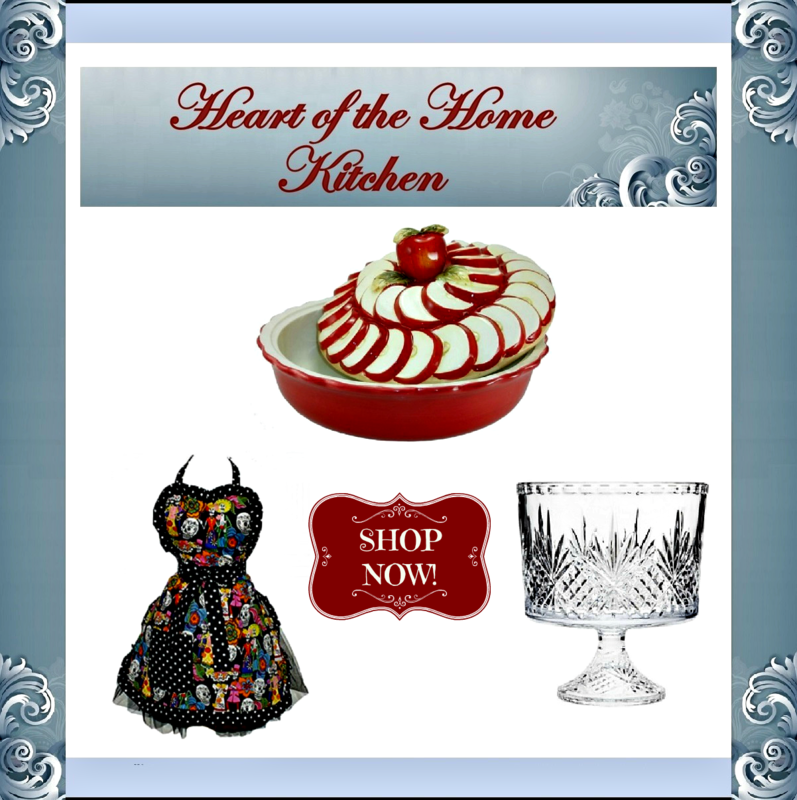 I think anything goes with chocolate!! !